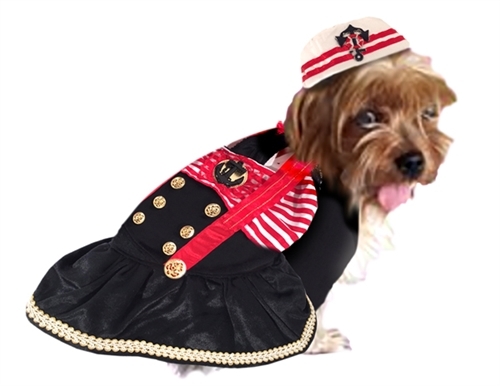 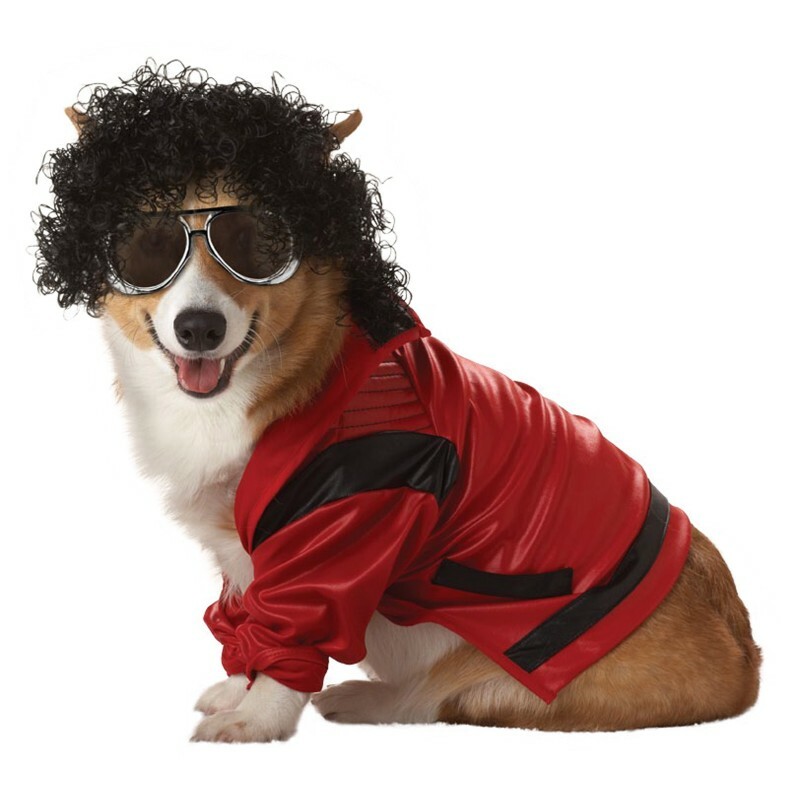 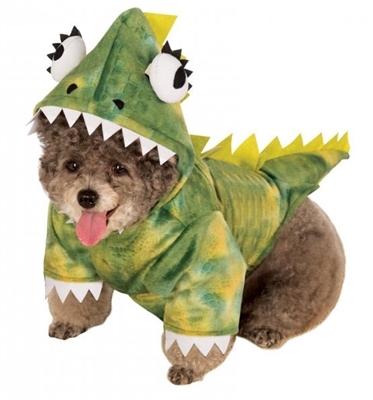 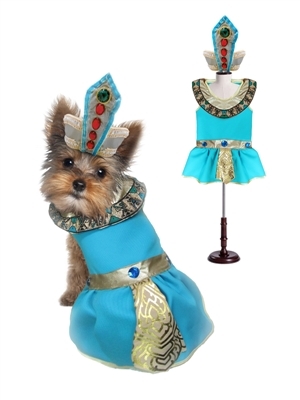 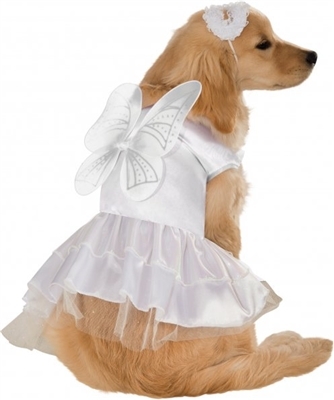 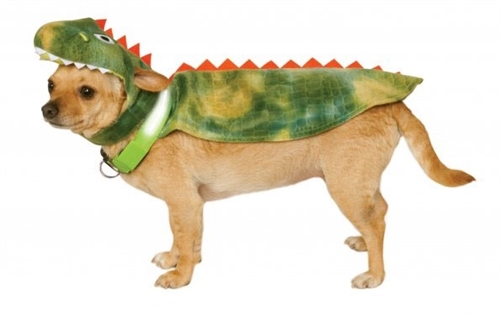 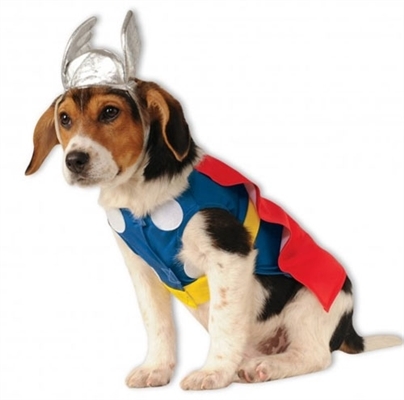 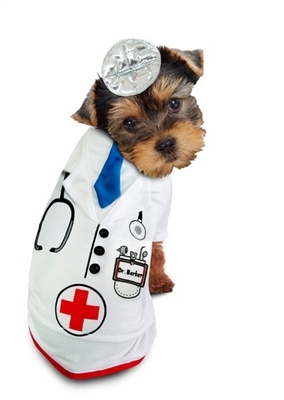 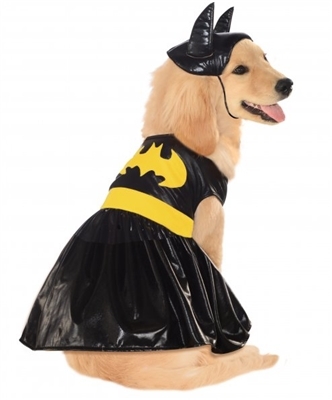 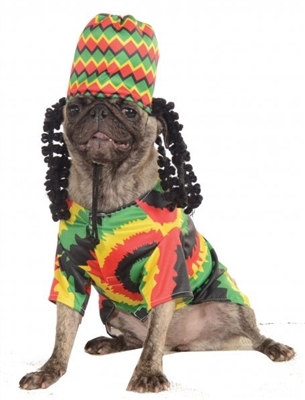 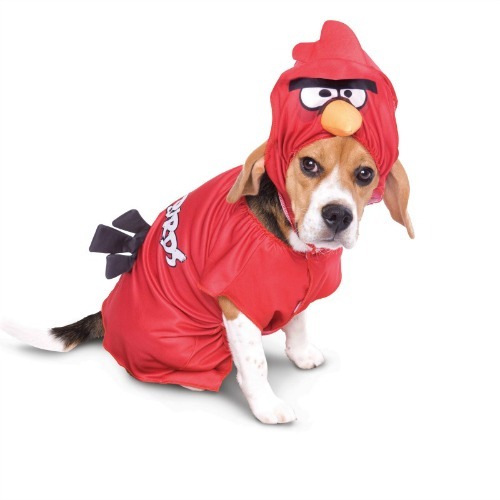 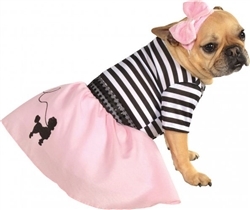 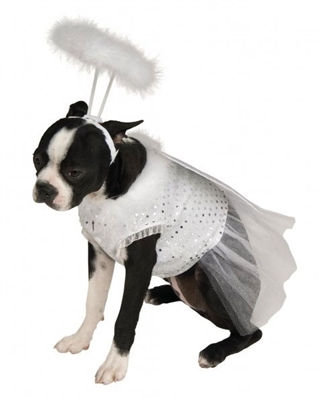 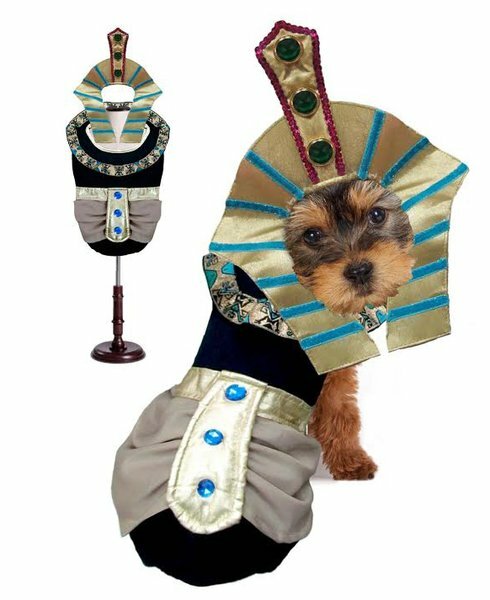 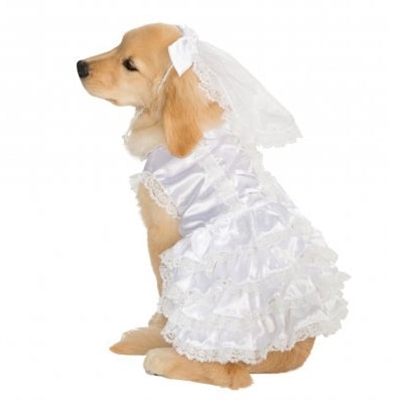 Check out our newest additions to our Dog Halloween Costumes collections. 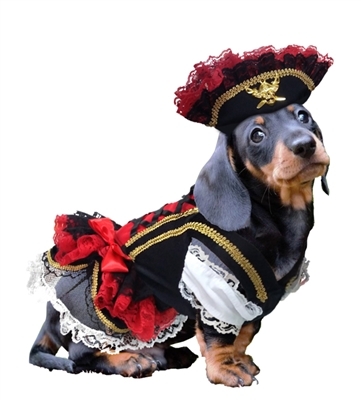 We are adding 2016 and 2017 Halloween Costumes for Dogs each day until the infamous dress up day arrives. 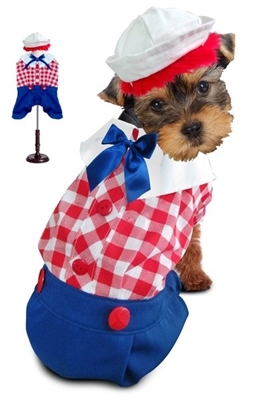 Some of the items are so new that you can Pre-order one. 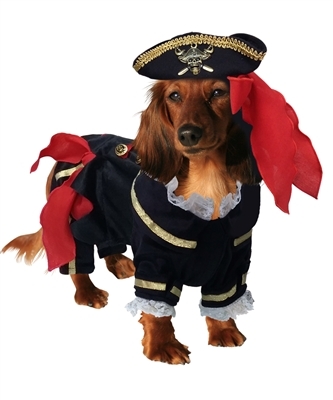 If your item is a Pre-ordered item, it will state it in the description along with an estimated time of shipment.